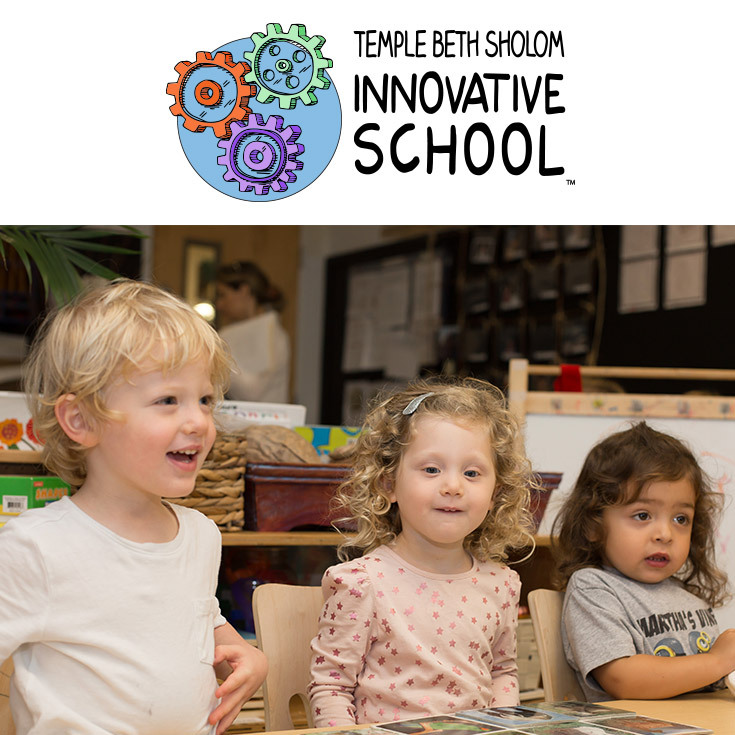 Temple Beth Sholom Innovative School (TBSIS) is committed to providing a safe environment for those children who attend the Infant/toddler Learning Center, Foundation School, and /or Elementary School. We firmly believe that to maintain a safe environment and decrease the transmission of prevent-able childhood diseases, all children who attend our school should receive all of the recommended vaccines according to the Florida State Vaccine Requirements. The Temple Beth Sholom Innovative School (TBSIS) publicity release states that adults and adults of minors understand that TBSIS publicity and all of its representatives and employees have the right to take photographs and video coverage of adults and/or minors at any and all classes, events, meetings, programs, services and workshops provided by TBSIS publicity and its affiliates. TBSIS publicity and all of its representatives and employees have the right to copyright, use and publish photographs and video coverage of adults and/or minors within print and/or digitally. TBSIS may use such photographs and/or video footage of adults and/or minors with or without the identification of a name and for any lawful purpose, including for example such purposes as publicity, illustration, advertising, web, and social media content. Adults, adults of minors and minors will not have the opportunity to approve or review usage or final promotional materials. For questions regarding the publicity release policy or to add yourself or family member to a “no usage list” please call Marketing and Communications at 305.538.7231 ext. 258.